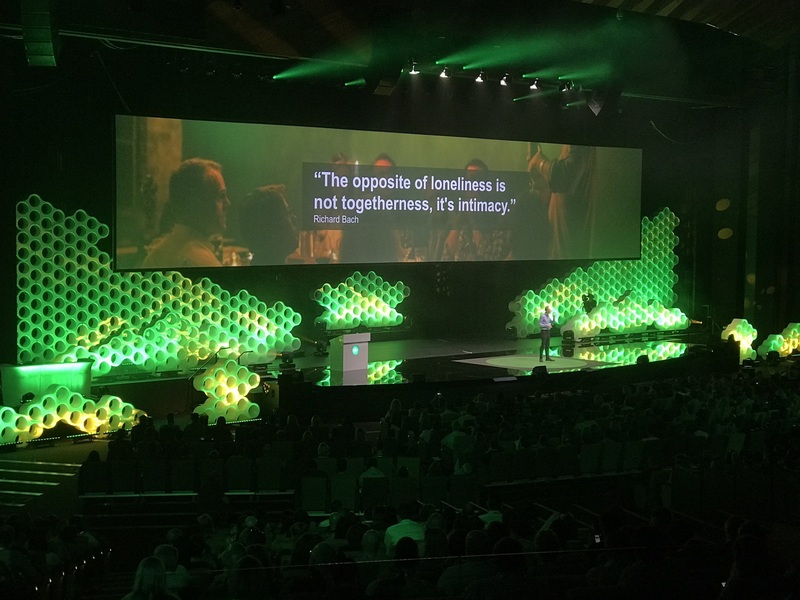 At Xero's annual conference. 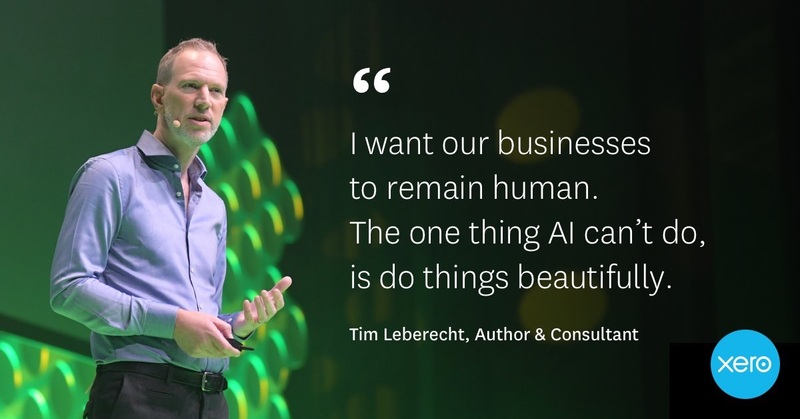 Tim illustrated the need for and the benefits of "beautiful business" in the age of machines. 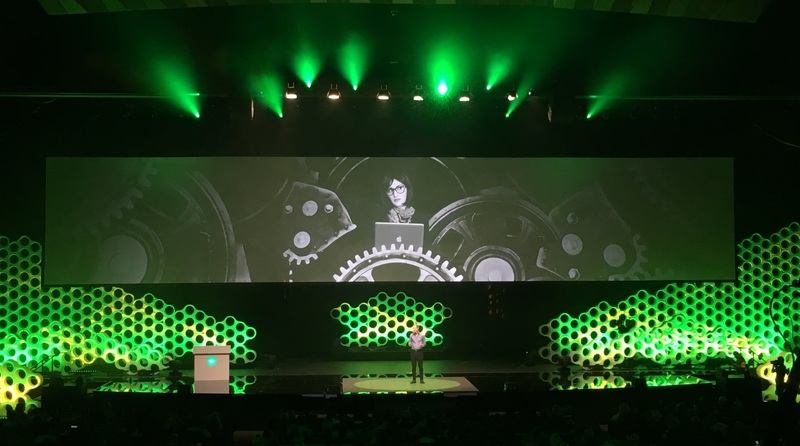 Xerocon, hosted by cloud-based accounting software leader Xero, is one of the world’s largest conferences for accountants and book keepers, and Tim gave the 45-minute opening keynote in front of 3,000 attendees.